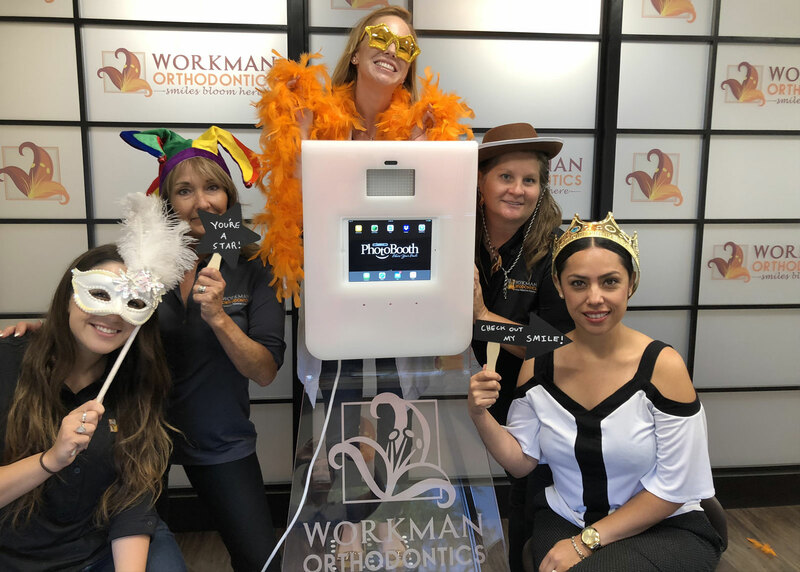 Workman Orthodontics owns a photo booth we are excited to loan out to local partners. 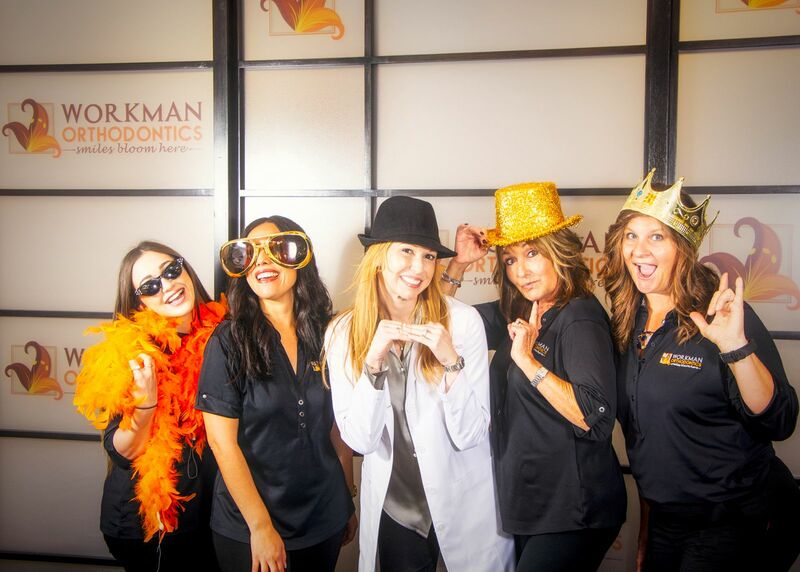 Our photo booth is a perfect addition to company parties, school events, dances, church events, charity functions, and more! The booth is easily assembled and disassembled, comes with a case, and weighs around 25 pounds. 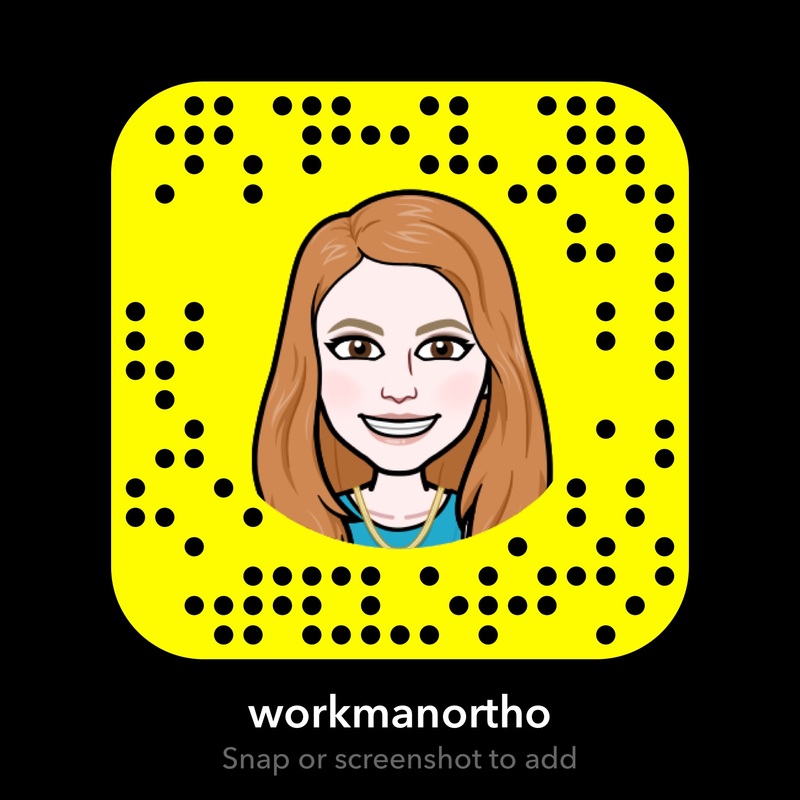 Each picture can be easily text messaged or email to whomever you choose!